This pad is embedded with our patented earth mineral technology to absorb and neutralize odors and toxins. 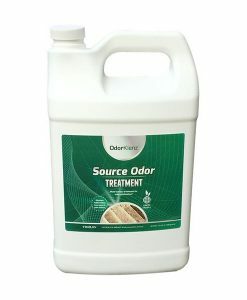 Works to eliminate chemicals and malodors from your space. Removes the worst odors imaginable and leaves the best evidence: no odor. The OdorKlenz Odor Eliminating Pad works to passively absorb and neutralize odors already present and prevent new ones from developing with our patented, mineral formula. Like all our products, the Odor Eliminating Pad contains no fragrances or masking agents so you will not be overwhelmed by a chemical smell. The pad is also completely non-toxic and will not bleach or stain anything with which it comes into contact. The OdorKlenz Odor Eliminating Pad is perfectly safe to use around your children and pets as it utilizes only earth based materials and its lack of fragrance means it will not draw the attention of animals. Use in your home, office, car, gym bag or wherever you like! Send one to school with your teenager to keep his locker from reeking. Stick one in your diaper bag to eliminate the risk of diaper or food odors drawing embarrassment. Simply place the odor pad inside of storage containers, boxes, drawers, cabinets, anywhere where you want to protect your items from unwanted odors. They can even be cut and used as an air filter. The team at OdorKlenz came up with a way to keep just such spaces fresh and odor-free with our breakthrough Odor Eliminating Pad. Now you can toss a pad wherever musty odors are likely to build up and leave it at that! You will notice a marked difference immediately in areas already containing some stink, and you will notice nothing at all in areas prone to musty annoyance – just clean, odor-free breathing for you and your family! The only time you have to deal with the unpleasant smell is when you briefly open the door or lid, before immediately closing it to avoid having the odors spread. Now, you don’t need to compartmentalize your stinky contents. 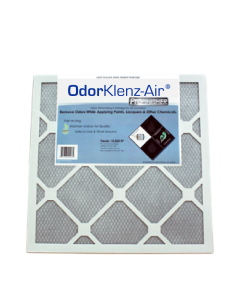 Place an OdorKlenz Odor Eliminating Pad anywhere that odors might build up. This pad is embedded with our patented earth mineral technology to absorb and neutralize odors and toxins at the chemical source. This product doesn’t just mask the smell with fragrances and harmful chemicals, but actually, works to eliminate chemicals and malodors from your space. 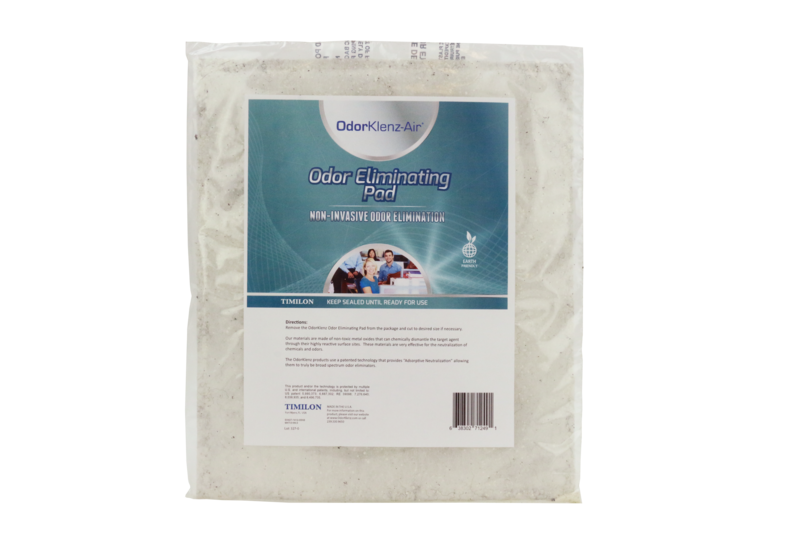 OdorKlenz Odor Eliminating Pad is a remarkable odor neutralizing agent that removes the worst odors imaginable and leaves the best evidence: no odor. 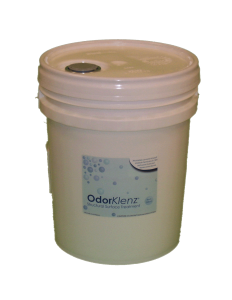 OdorKlenz Odor Eliminating Pad rapid action and broad efficacy simplify odor protection. There are no masking agents or fragrances and the product is non-toxic non-bleaching or staining. 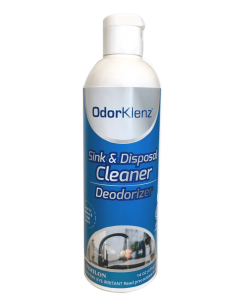 Click here to learn more about how to use the OdorKlenz Odor Eliminating Pad.